Saillant Furniture creates high quality indoor furniture. We believe good design is not in the price but in aesthetics, quality and comfort. We export our solid teak or oak furniture from Jepara, Indonesia. 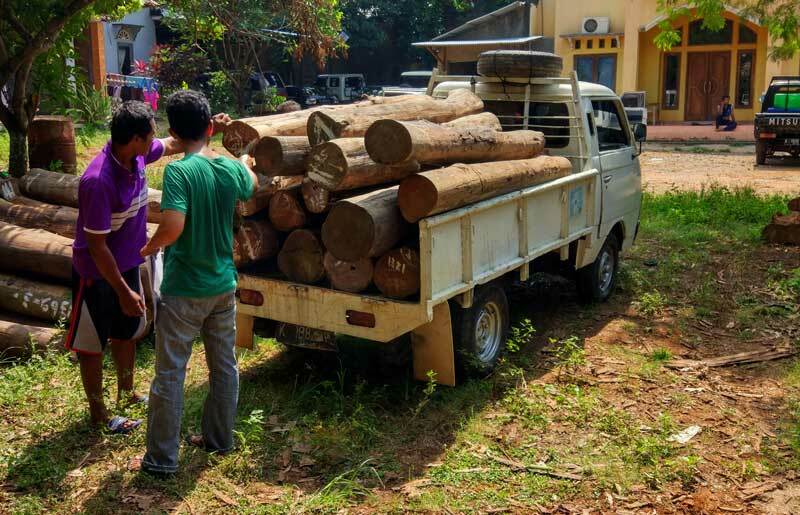 Our selected teak and mahogany wood all comes from government-controlled plantations. This means that no forests will be harmed. Our oak wood is imported from Europe and is FSC-labeled. We design and manufacture all kinds of indoor furniture: chairs, tables, cabinets, lounge chairs, etc. Our main-focus is in aesthetics, quality and comfort. We work together with 3 different suppliers in Jepara, Indonesia. All of these have their own specialties. Our first supplier makes one-of-a-kind furniture. This supplier makes the custom made furniture, and helps us to develop samples for new designs as well. All the wood is guaranteed kiln-dried. Then we have our supplier for high-quantities. This supplier has a modern and complete machine park. This guarantees the quality for our products. All the wood is guaranteed kiln-dried and all the joints are guaranteed machine-made. Our third supplier is specialized in MDF with veneer. We use this for cabinets. We use MDF because it won’t shrink or grow.